Everybody came to the January Sale. The first sale of 2016 was a good one. Interesting things sold at good prices. More on that in a minute but first let`s talk attendance. The room was so crowded that people were standing outside in the hallway watching and bidding. The atmosphere was terrific--lots of people chatting, laughing, observing, and bidding. We`ll admit to being slightly old-fashioned in this regard--we think nothing is as exciting as a live auction. We take commission bids and we reserve telephone lines so if you cannot make it to the auction--you can still bid on what you want. But if you want to bid, see who else is there, see what people are buying, nothing beats being there in person. So, what were all these people buying? 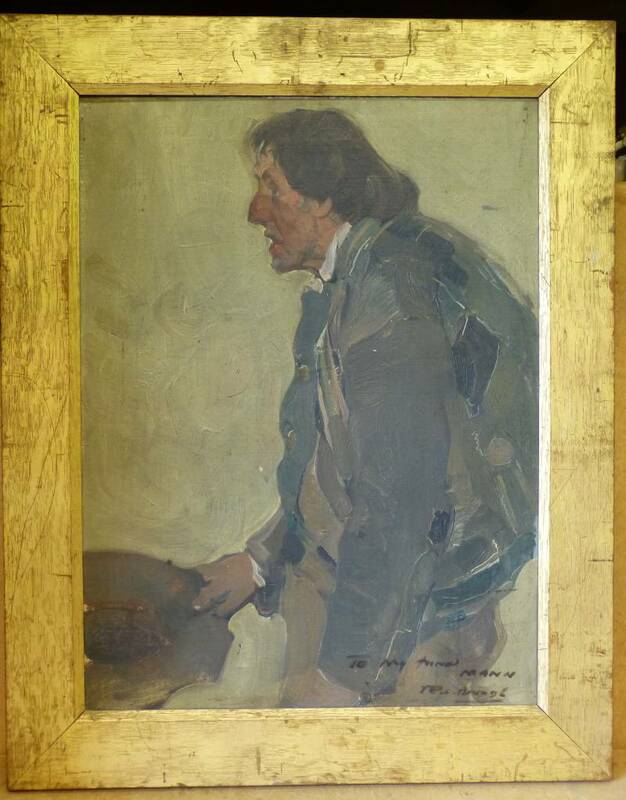 A 19th century portrait of a beggar went for £1750. 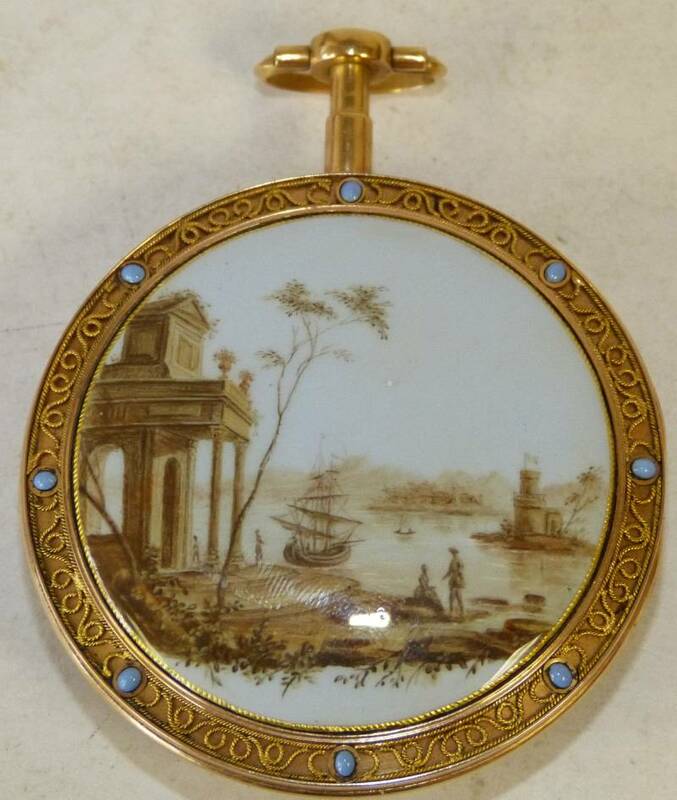 A Pierre Gregson Pocket Watch with original gold key sold for £1640. In fact, it was a good day for pocket watches with Lot 641, an 18ct gold one selling for £670 and Lot 480, another 18ct gold watch , Barraud and Lund went for £560. 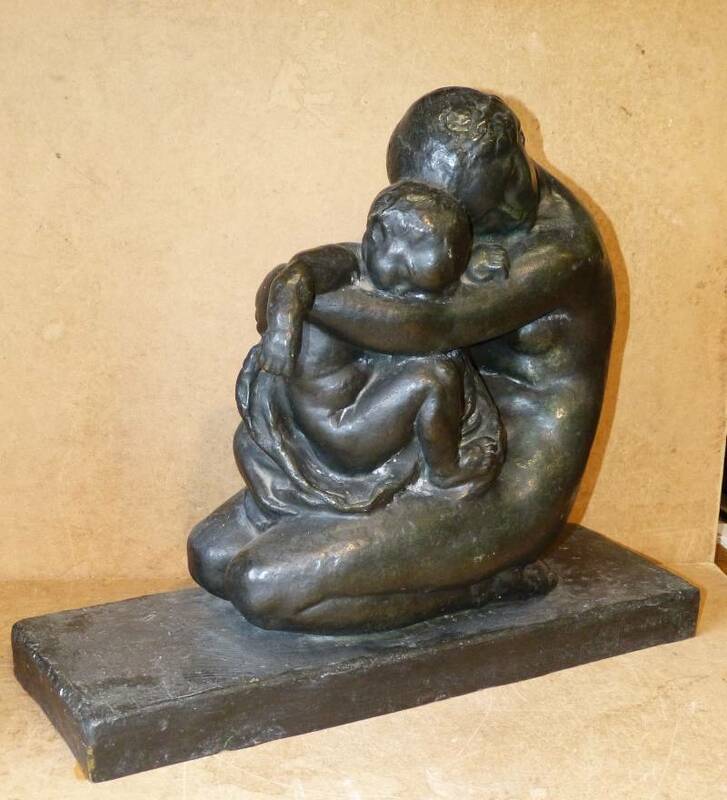 Lot 507, an Art Deco bronze sold for £840.